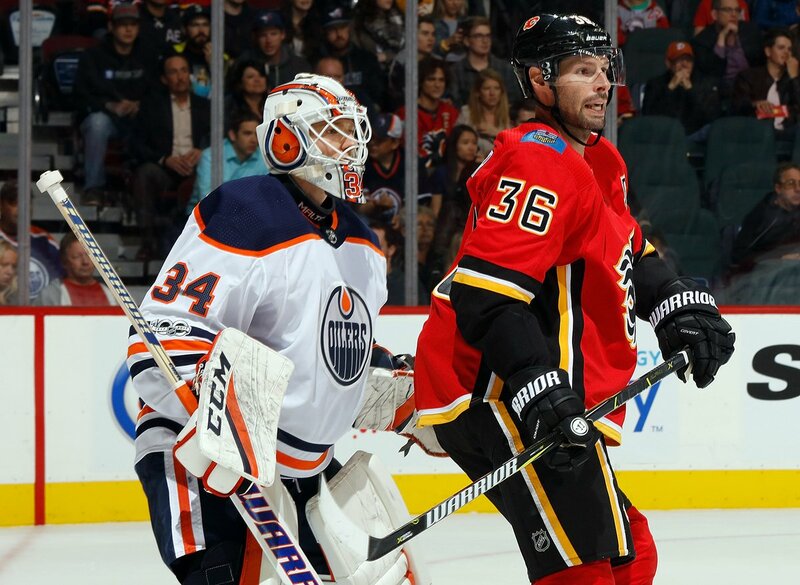 Sean Monahan, Dougie Hamilton, TJ Brodie and Mark Jankowski scored for the Flames. Mike Smithallowed four goals on 13 shots. Jon Gillies made eight saves.